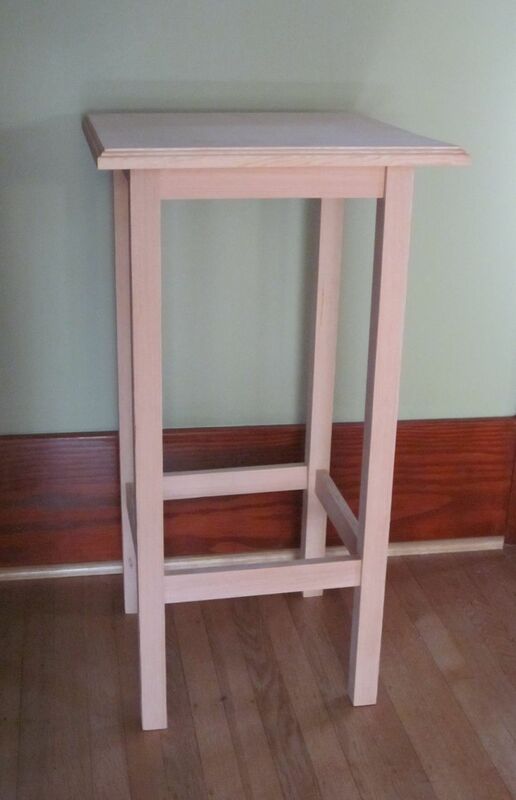 Sharon finished making the pieces for her very first piece of furniture in woodworking class—a plant stand! She made it from douglas fir to match the rest of the wood in the house. This hasn't been glued yet because she is planning to stain it first. She's hoping to sign up for another woodworking class next quarter to continue to work on her meager skills. Next up may be a mission style garbage can. She's been collecting possible period plans and we really need waste baskets around the house. 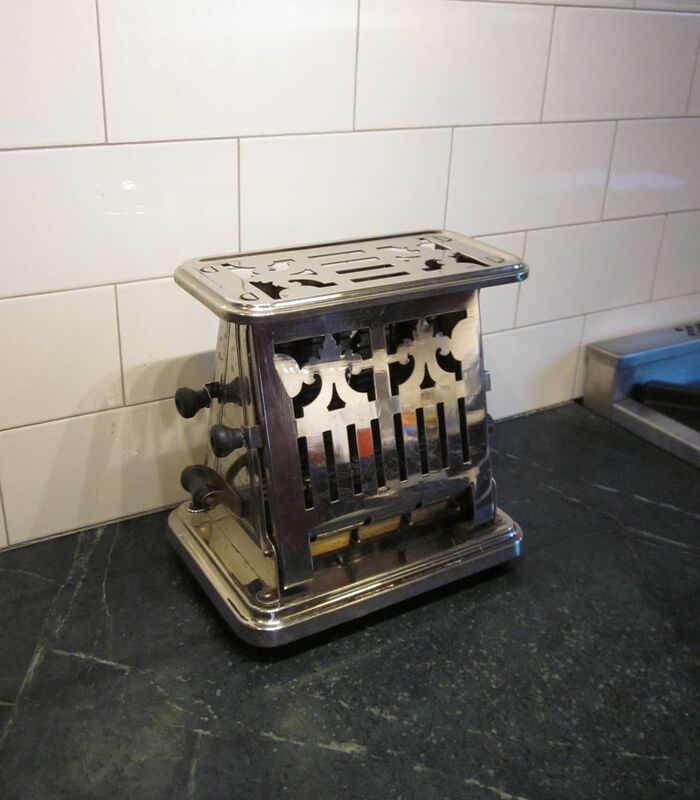 In other news, we received our 1914 toaster today! Too cool. Jeff tried it and it works! It even flips the toast when you open the panel. Congrats on the plant stand build. 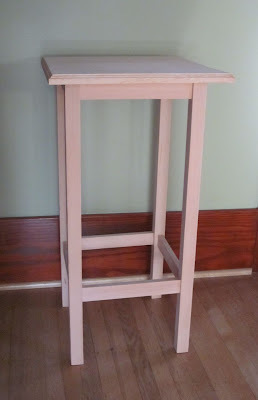 I love woodworking, too...I should do more of it. I'd like to build a loom.